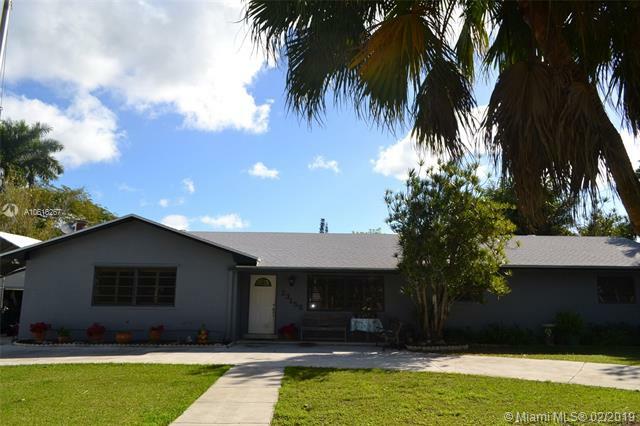 Bought a Single Family home in 2017 for approximately $175K in Homestead, FL. Bought a Single Family home in 2015 for approximately $300K in Miami, FL. Bought a home in 2015 in Westchester, Miami, FL 33155. Sold a Multi Family home in 2015 for approximately $100K in Liberty City, Miami, FL. He definitely captured the needs of our company and got us the most wonderful space and location we were not able to find. What took me three weeks of research he solved in three days. 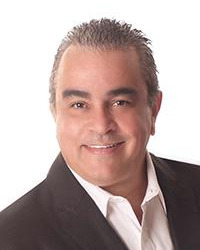 Helped me rent a home in Alameda - West Flagler, Miami, FL 33134. Call now at 305-968-0039 or fill out the form below as best suits your needs.